Hello! And welcome to All Things Dog Blog. 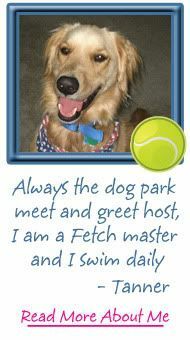 Today I'm here to join Dogtipper in the Meet and Greet Party. Paris has invited us to tell you a little about ourselves, so here goes. As a mom of three full grown kids I understand the challenges of holding it all together in all phases and stages of life. 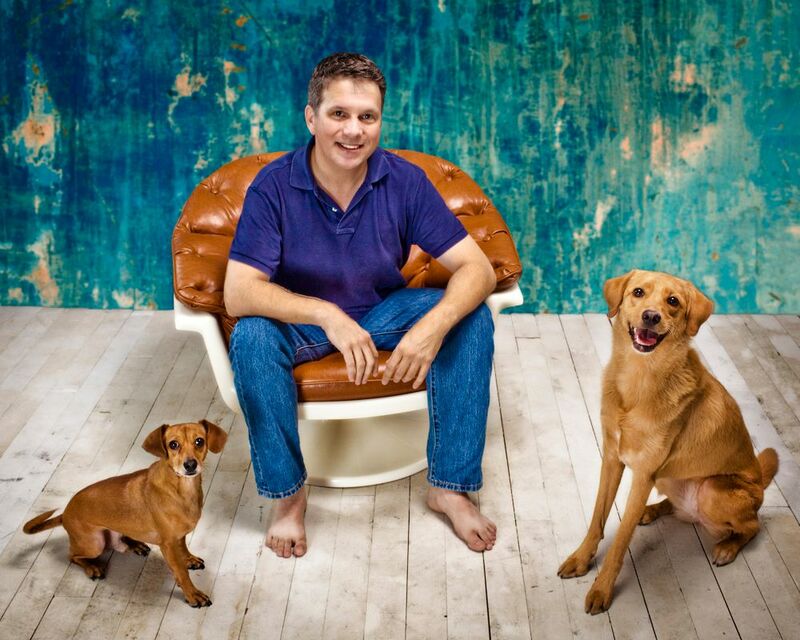 And, oh, did I mention the pets? That's where we specialize--helping you bring your family and your dogs into alignment with your life, without too terribly much pain (wink). Our most popular posts are our problem-solving articles. 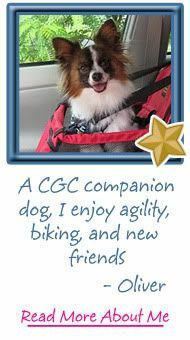 For example, I have offered up ways to manage a houseful of company with pups as guests, given tips on exercising your Fido when you can't join in, shared our natural ways to manage fleas, and much more in my archives of 1000+ articles. Need help finding something? Drop me an email and I'll be glad to help: LetsAdoptaDogPark@gmail.com. 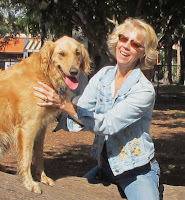 Our team of experienced dog trainers is here to assist you with your dog behavior problems. Even those of you who may be 'experts', could sometimes use a different take on the situation you are too close to it. 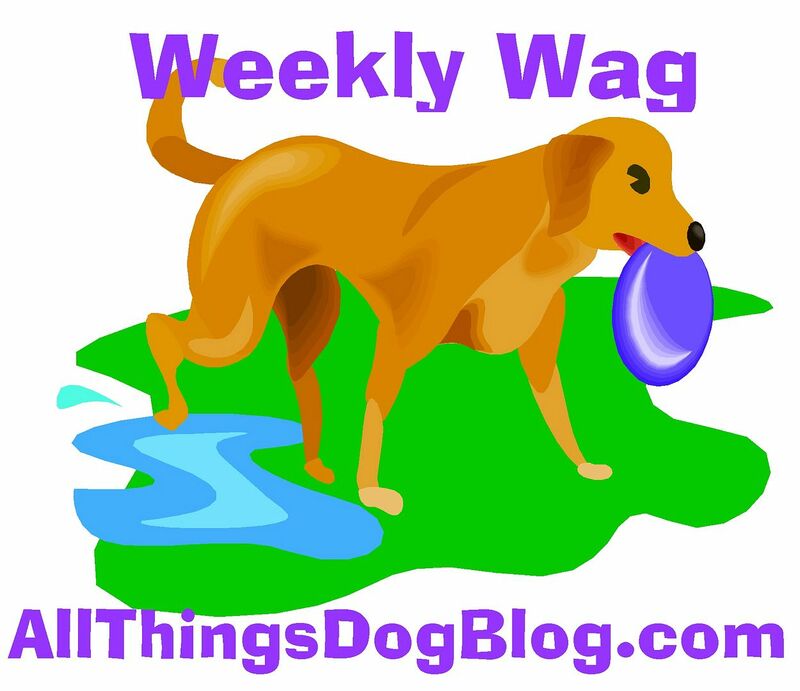 Our All Things Dog Blog family, including our dogs, live a largely green and organic lifestyle, while offering you tips for trying it out yourselves. Some will work for you; some will not. We invite you to ask questions. 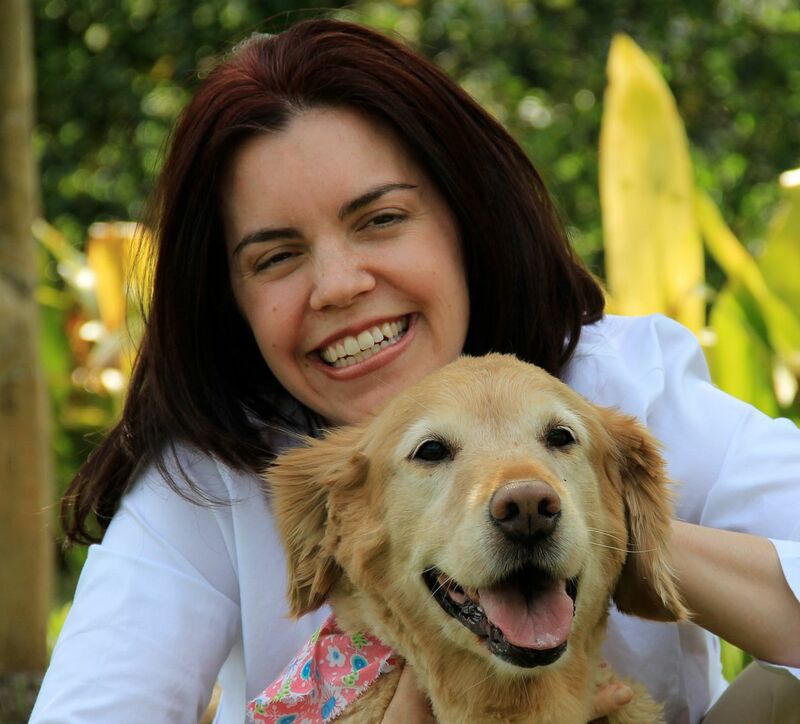 Holistic veterinarian, Dr. Pat Bradley, answers your questions on natural ways to help with Fido's health. We also enjoy experimenting with natural treats made here in our own kitchen. Watch for our organic recipes that you can try at home. Product reviews are the newest addition to our site, and are being well received. Today's Kurgo Cargo Cape, for instance, has quite a nice list of entries already. 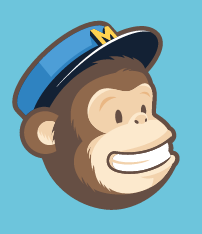 We offer weekly giveaways that you can learn about in our sidebar, so be sure to check it regularly for what's new in our giveaways. 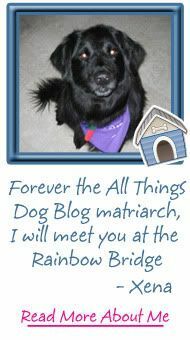 Our first annual Super Dog Sunday event brought dozens of blogs together for a blog hop that included photos of all our dogs in their favorite teams' theme. That event was a blast and I hope you'll take a minute to click the link and watch the slideshow of some favorite photos. Feel free to subscribe at the top right or follow me through Google Friend Connect (in my lower sidebar) or Networked Blogs (this one is new to us--we could use your help populating the widget!). You can also keep up with our updates and join in the conversation at our Facebook page and on Twitter. Happy tails! Glad to meet you! Oscar and I love parties. 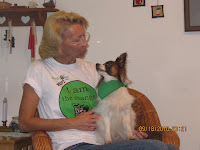 Power to the Pets from The Pet Book Lady (aka Lisa Taron) Hope to meet you at Blogpaws 2011. Came to say hi during the party! Lots of good stuff to read here!